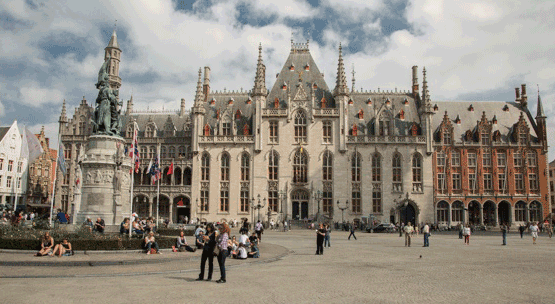 There are lots of Hotels in Bruges, from nice simple good hotels to superdeluxe Hotels. To make your stay even more relaxed. 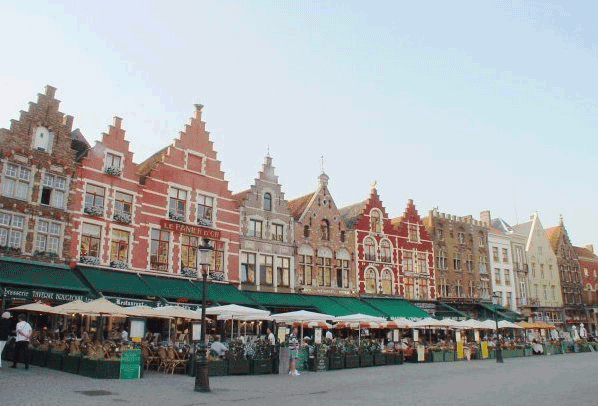 There a a lot of Bed and Breakfast places in Bruges, so would you like to have a nice stay. 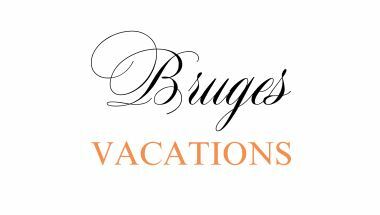 Have an host that can tell you more about Bruges and its history, or the special places you need to visit. Make your stay extra special. If you are searching a home from home, you can choose to rent a holiday flat or home, so you can make your own meals and relax after a day of shopping, tasting, education etc. 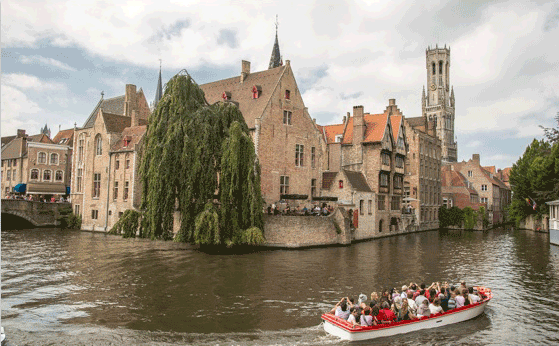 In Bruges there is so much to see, there is so much history. You can take a boat trip through the canals, or take a horse and carriage through the town. 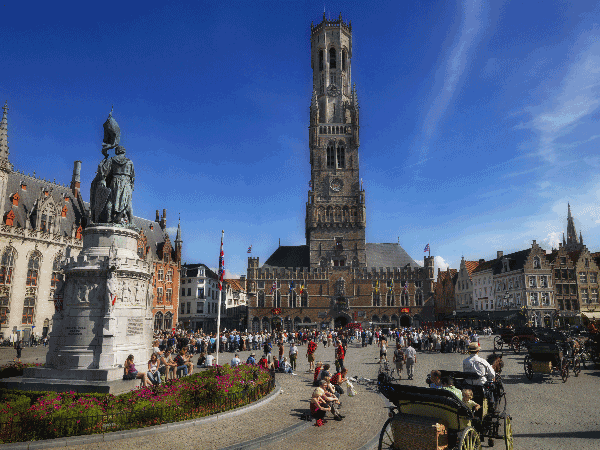 Go to museums, climb the Belfry tower, visit the Historic Centre of Bruges, admire the scenery and architecture. Bruges has different restaurants for every taste, form mussels to the real Belgian Chips (there is even a Chips Museum) to restaurants with Michelin stars. And don’t forget to eat their delicious waffles. You can also go to the Bruges Beer Musem there you discover the most fascinating aspects of beer in a fun and innovative way. The iPad Mini takes you deep into the rich world of beer… You learn about the history of beer, from its beginnings until the present day, beer in Bruges, Trappist beers, beer types and brewing processes and much more..